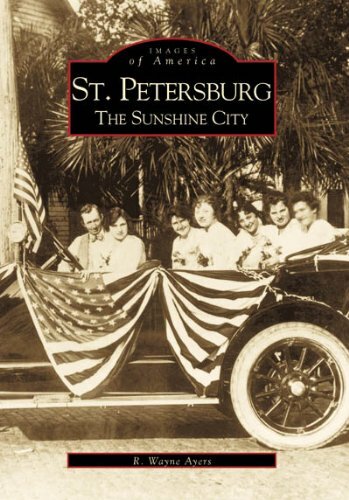 In this book, vintage postcards are compared with recent photographs to paint a new view of St. Petersburgs past and present. 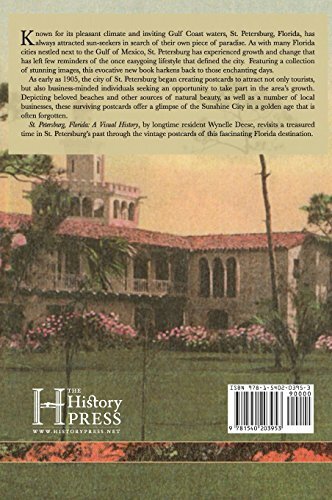 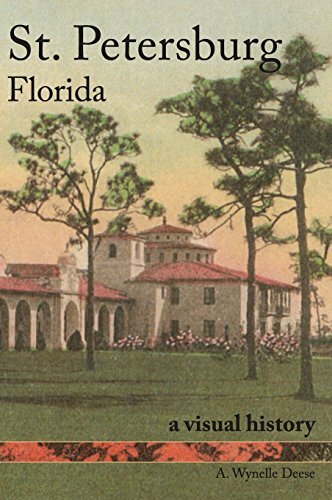 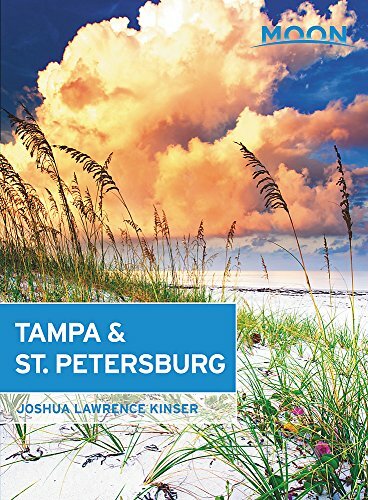 nOver 200 beautiful images showcase St. Petersburg, Florida, as a growing city with a history. 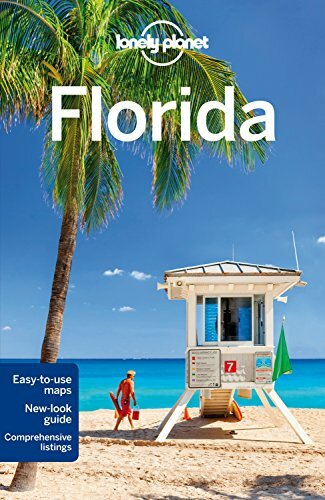 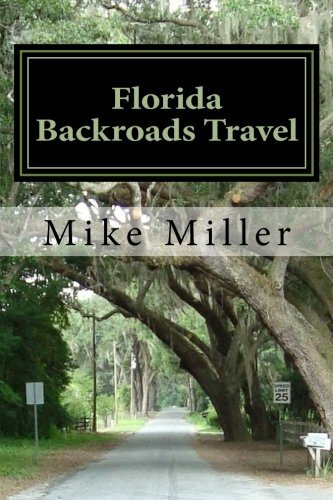 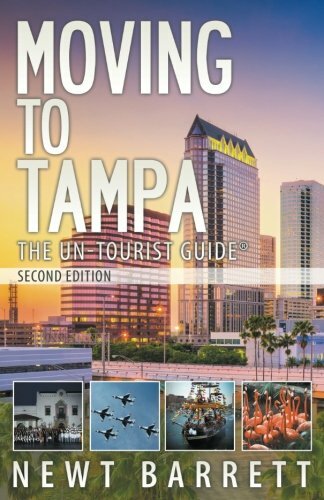 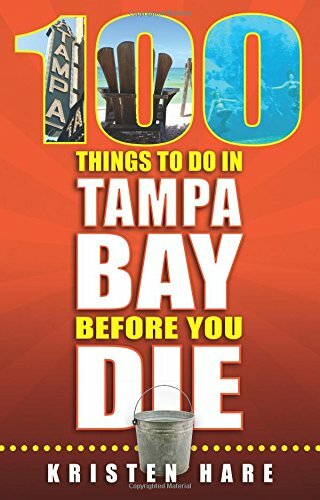 It provides invaluable information to new and long-time residents and tourists alike. 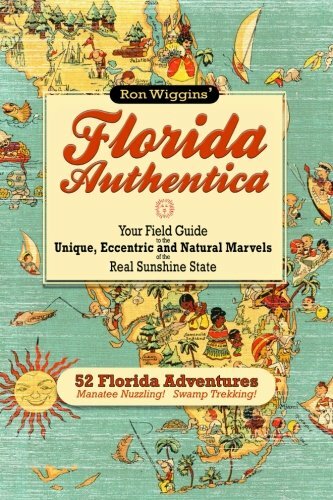 nPostcard collectors worldwide will also find the book invaluable for their collections.